Indietracks - an indiepop festival: Band submissions for Indietracks now open! Band submissions for Indietracks now open! 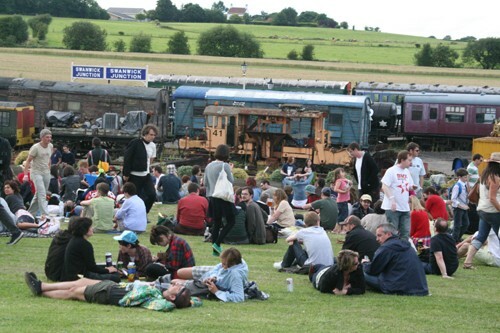 Applications are now open for bands interested in playing at Indietracks next year. To apply, please send your email address, a short biography and a link to your music to indietracksbands@gmail.com We prefer to receive links rather than mp3s where possible. The deadline for applications is midnight on February 13, 2011. Thanks to everyone who has applied so far - we're now looking at your emails and we'll respond to successful applicants after the submission deadline has closed. Best of luck!